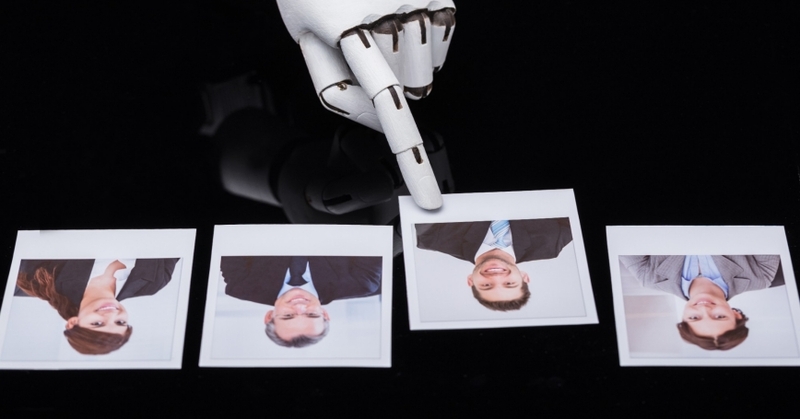 Artificial intelligence Ethics: Report of the latest trends & insights about the ethics in the AI industry. 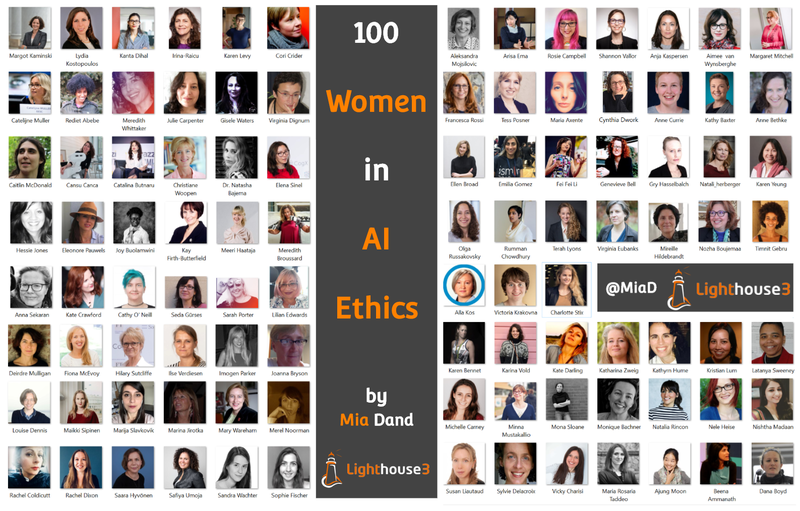 This month, The Essentials Report, has curated & analyzed the content published by 198 influencers like Joanna J Bryson and Paresh Kathrani, discussing hashtags such as #AI , #ArtificialIntelligence and #AIEthics. 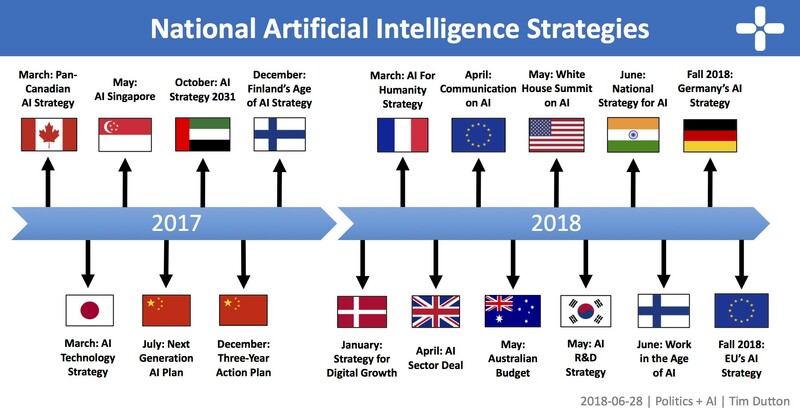 The race to become the global leader in artificial intelligence has officially begun. 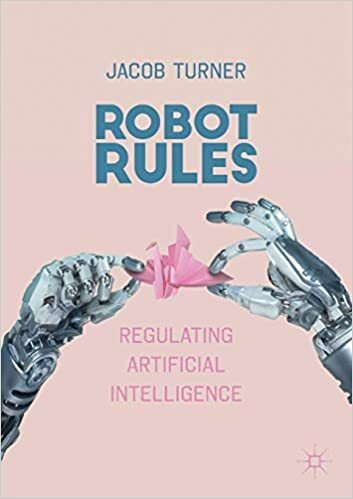 Buy Robot Rules: Regulating Artificial Intelligence 1st ed. 2019 by Jacob Turner (ISBN: 9783319962344) from Amazon's Book Store. Everyday low prices and free delivery on eligible orders. Policy Analyst at OpenAI. Formerly: AI Policy Research Fellow, Future of Humanity Institute, University of Oxford. Views my own. E.D., IEEE Global Initiative on Ethics of Autonomous & Intelligent Systems and E.D., Council on Extended Intelligence. Tweets are my own. Professor - Northern Illinois University (USA). Author of Thinking Otherwise, The Machine Question, Of Remixology, Gaming the System, and Robot Rights. The Ada Lovelace Institute aims to improve social well-being in a data, AI and algorithm enabled society.